Being a collector means more than just acquiring rare things. It means you love the feeling of finally finding that elusive item you're looking for. It means you love hunting through dozens of boxes, just to lock onto the one card you need to complete your deck. Parlor City Cards & Collectibles understands that feeling, because we love it, too. When you visit our collectibles store in Binghamton, NY, we'll do everything we can to help you find what you're looking for. Visit the Gallery page to see pictures of our store. Or check it out for yourself at your convenience. What do you need to complete your collection? Stop by our sports cards shop in Binghamton, NY to find the card that will complete your collection. Selling Your Old Items? We Can Help. 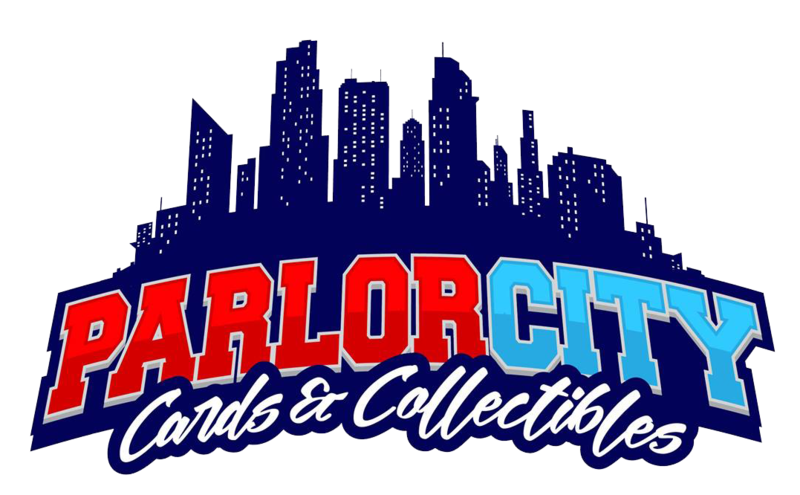 Why shop at Parlor City Cards & Collectibles? Visit Parlor City Cards & Collectibles today to see what's new in our sports cards shop. We hope to see you soon.